A quick and effective spot treatment for acne and unwelcome guests on the face. 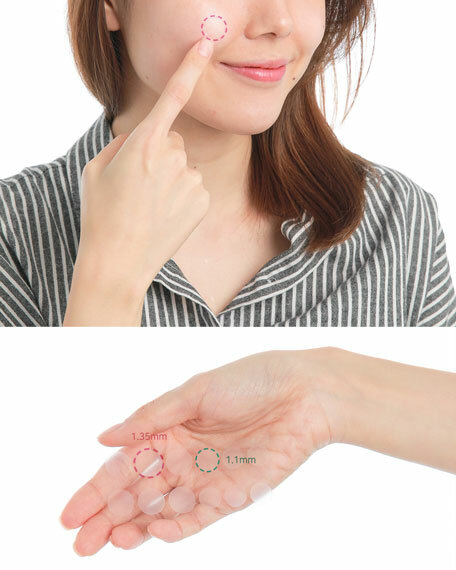 A set of translucent patches that naturally blend in with complexion will soothe irritated spots and protect them from contaminants. Includes a built-in mirror for convenience. After cleansing the face, dry the area you wish to apply the spot patch. Use a mirror (or the mirror attached to the pouch) to help you place the patch on wanted area. Leave it on for 8-10 hours (Possible to leave on overnight). 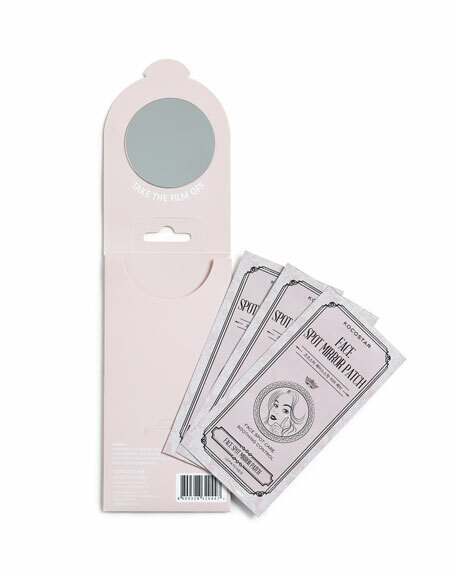 The spot patches contain ingredients such as tea tree leaf oil, grape seed extract, and salicylic acid, which are great for treating blemishes. The patches are thin and transparent so you don't have to worry about it looking obvious! 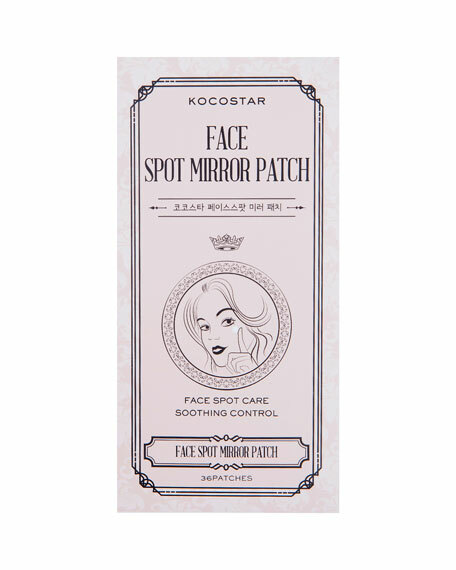 The product comes with 2 different patch sizes so you can use it according to the size of the blemish. Kate Somerville Anti Bac Clearing Lotion, 1.7 oz.